In March 2017, the Scheme’s ‘Spotlight on…’ campaign focused on illegal workers in the construction industry and offered guidance on eliminating this practice. 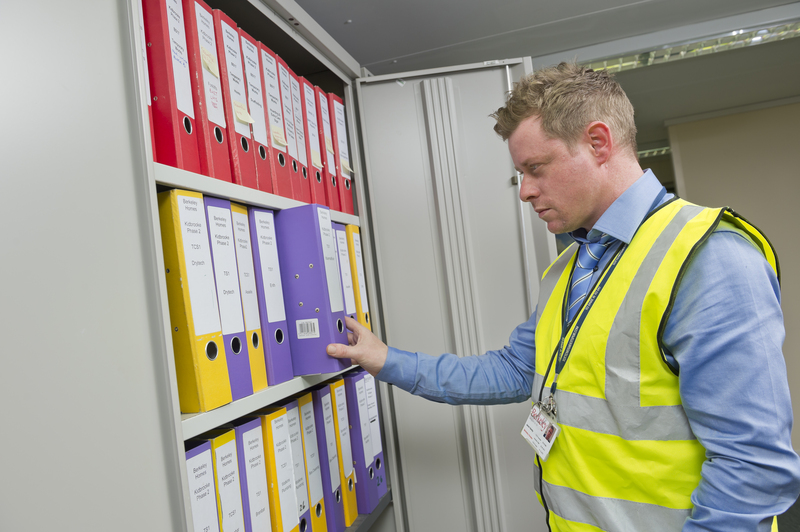 Developed in partnership with the Home Office, ‘Spotlight on… illegal workers’ provides an essential resource for registered sites, companies and suppliers to understand the issues surrounding illegal working and how to prevent this practice throughout the supply chain. 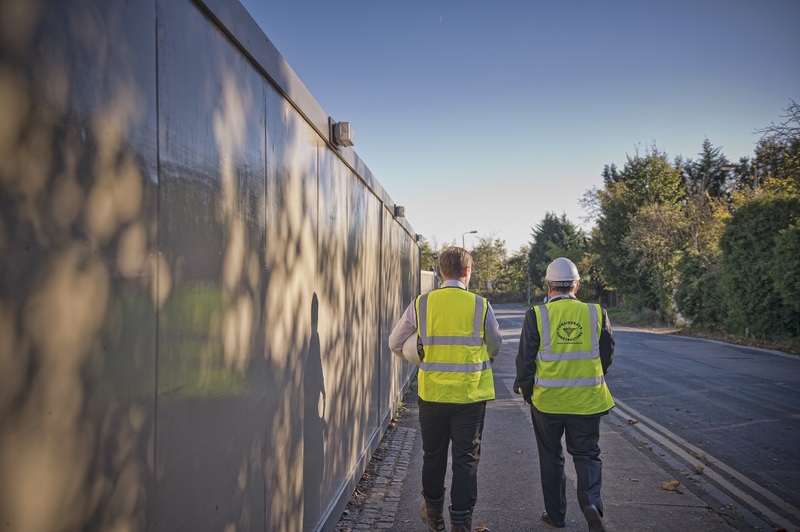 The campaign followed a survey conducted by the Considerate Constructors Scheme to gauge industry opinions on the issue, which found that 93% of respondents thought illegal working could be better tackled in the construction industry. 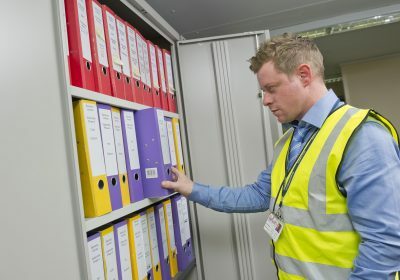 A third of respondents suspected that illegal working had been present at a previous or current employer, while 61% admitted they have not received – or rarely receive – information on illegal working. These results clearly demonstrate there is a need for greater awareness of the issue to ensure that illegal workers have no place in the construction industry. ‘Spotlight on… illegal workers’ features legal requirements, examples of best practice, access to external resources and practical advice for construction professionals. Case studies were provided by Berkeley Group, Crossrail Limited, FP McCann, Northern Gas Networks and Willmott Dixon to demonstrate how contractors and supply chains can tackle the issue. To date, the campaign page has received over 3,700 views on the Best Practice Hub and has been featured in prominent publications including: Building, Construction Manager, Electrical Times, Housebuilder & Developer, Safety & Health Practitioner and Premises & Facilities Management Online. 57% reported that sites are more aware of the need to address the issue of illegal workers following the campaign. 72% said they had seen some improvements in how sites are dealing with the issue of illegal workers. 58% said site management are more aware of the correct procedure for checking right to work. 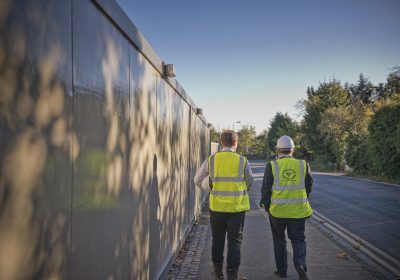 There is room for improvement in getting the message across to the workforce, with 55% of Monitors saying they had not seen more literature about illegal working on site. A further 53% said sites were not raising awareness of the issue among the workforce. These results are encouraging, as they demonstrate that the campaign has been successful in raising awareness of the issue. It is vital that awareness of right to work is accompanied by action, and these checks must be conducted in accordance with Home Office guidance. A number of Monitors raised concerns that site management still hold the misconception that CSCS cards are adequate proof of right to work; CSCS cards are an indicator of an operative’s skills and are not connected to immigration permission. Employers who mistakenly accept CSCS as right to work are liable for a civil penalty. Monitor feedback also indicated that larger sites are addressing the issue more effectively than smaller sites, which often employ the same workers on multiple projects. Without exception, every employer must follow UK law by conducting simple document checks before an employee starts work. Sites, companies and suppliers must take this issue seriously if they are to abide by UK law, avoid fines and potential imprisonment, and secure everyone’s safety. Preventing illegal working is a top priority for the Scheme, with 88% of Monitors stating that it has adversely affected scores where they have seen no evidence of this issue being tackled. The responsibility for conducting right to work checks falls upon the direct employer. While this is typically a subcontractor, the Scheme expects companies to have a system in place to ensure these checks are conducted. Site managers should be able to explain this process during their Monitor visits. The industry is certainly making progress in addressing this issue and more sites are now aware of the problem, but there is much more to be done to improve the industry’s approach to tackling illegal working. For the most up to date information on the right to work procedure, consult Home Office guidance by clicking here. Willmott Dixon has released their right to work training videos, funded by the Construction Industry Training Board. To view the videos, click here. The Scheme’s first approved innovation from the Republic of Ireland involved a John Sisk and Son site inviting government authorities to audit their approach to illegal working. Read more here. 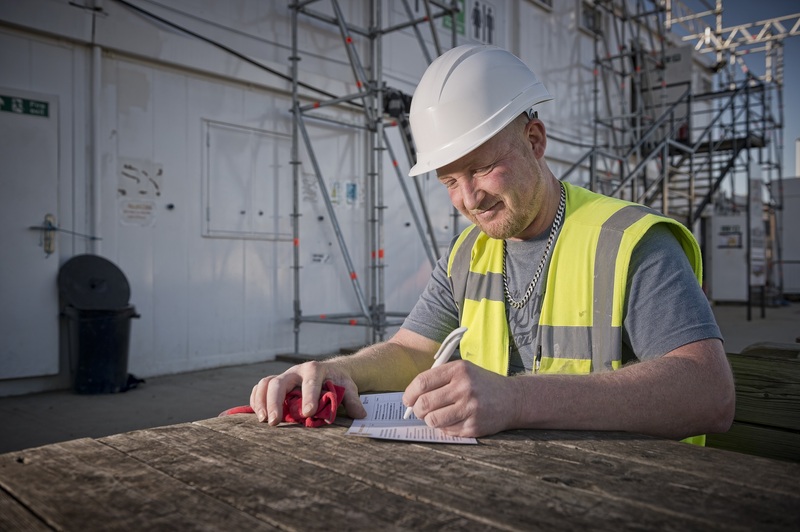 Stronger Together and the Chartered Institute of Building have released a toolkit for tackling illegal working and modern slavery in construction. To access the toolkit, click here. To view a powerful short film about modern slavery, click here. 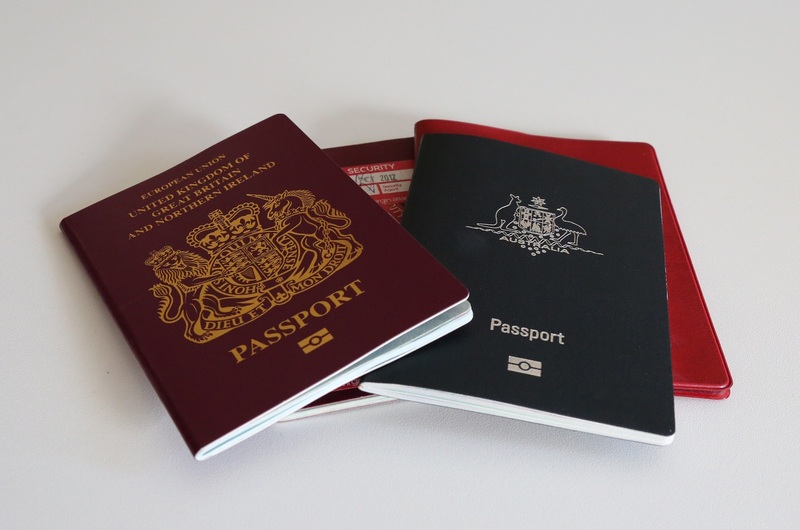 If you would like to share how your organisation is tackling the issue of illegal workers, please submit an entry to the Best Practice Hub or contact the Scheme at enquiries@ccsbestpractice.org.uk.